I’m so excited and happy! 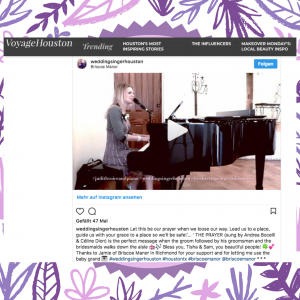 The voyagehouston.com magazine reposted one of my Instagram videos (THE PRAYER) on their website! It’s such an honor for me, especially as I still have to put out my name in Houston. 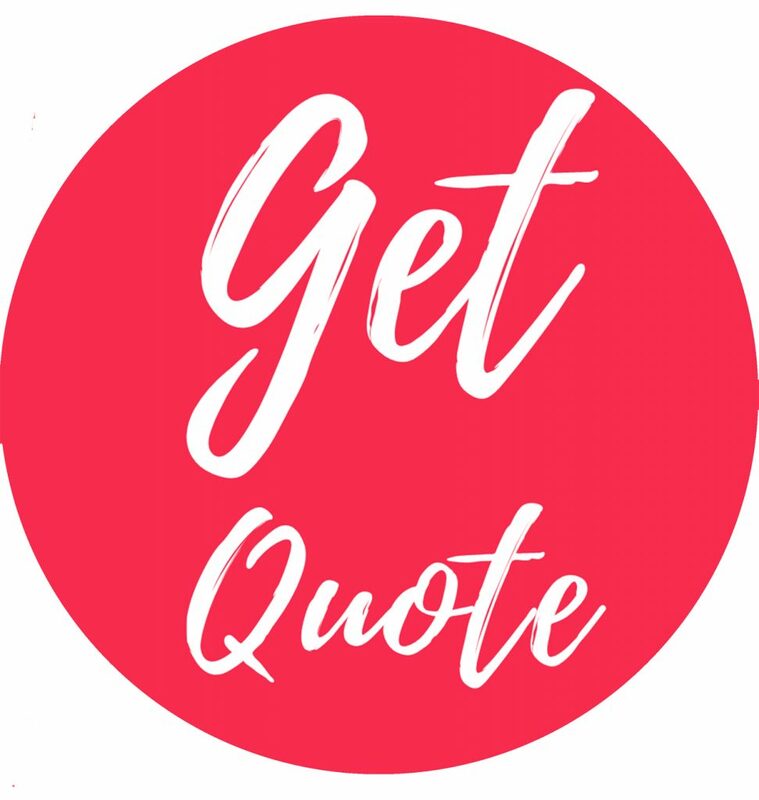 If you click on the picture, you can visit the website and have a further look… It is my dream and mission to fulfill newly engaged couples’ vision of a dream wedding! Let’s spread the love!